If you’ve ever wondered what ecoart is, this presentation might help. 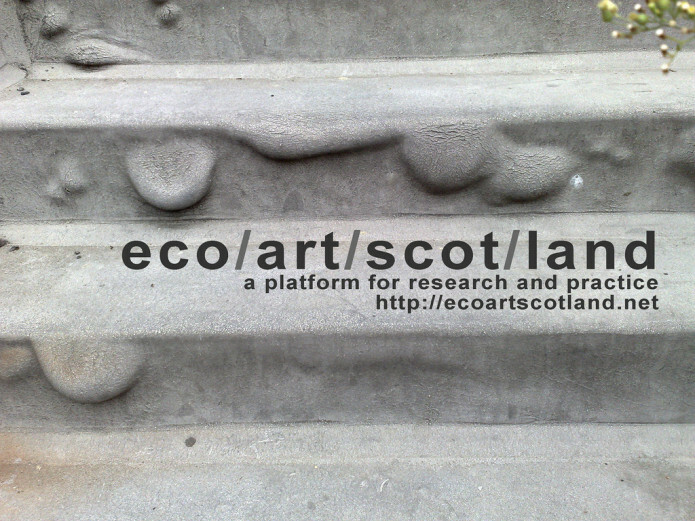 It positions ecoart in relation to other environmental and nature based practices, social practices and working relations with ecologists and engineers. Thanks to MJ of Ecoart South Florida for sharing this really interesting presentation on ecoart and interdisciplinarity. The text of David Haley‘s that’s referenced is available here.